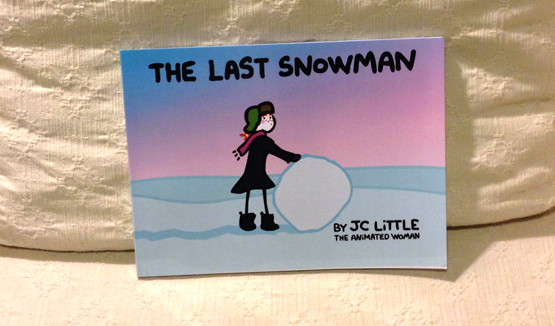 The Animated Woman: EPIC blog tour for #TheLastSnowman! Right. So here's something: I'm doing a virtual book tour. From today all through the month of February, the 27 wonderful writers listed below will be offering up their impressions of The LAST Snowman picture-book and along with each, the chance for their readers to win prizes and swag-stuffs. Tadaaa! I overcame my shyness enough to approach to some of my favourite brands. Boiron® are a featured sponsor of this blog tour! They're a world leader in homeopathic medicines for the whole family. Since the book is winter-themed and winter is cold and flu season, The Boiron Prize Pack* is a selection of 'winter essentials' to help you stay healthy so you can get outside and build a snowman in this polar-vortexy-wintry wonderland. 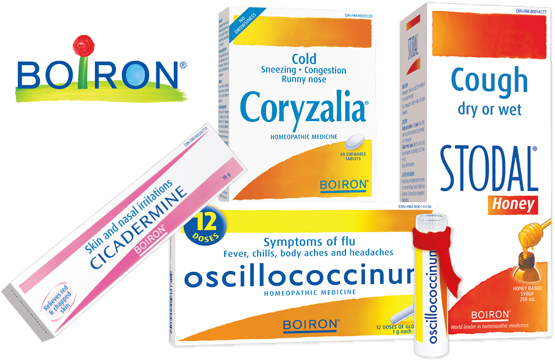 The prize pack will include Oscillo, Coldcalm, and Chestal for giveaway winners in the USA, and Coryzalia, Stodal, Oscillo and Cicadermine (great to relieve a red and irritated nose!) in Canada. *These homeopathic medicines might not be right for everyone. Always read and follow the label. 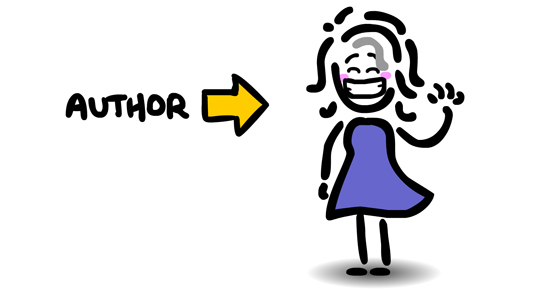 I'm so pleased to be able to offer this to my blog hosts readerships in both the USA and Canada! These are brands that I use myself all the time, especially the Oscillo and also their Arnicare gel, and I trust them. It is a real thrill that they also love the book. Dot & Lil are a featured sponsor too! They create luxurious bath & beauty and skincare products with a fresh, young feel, all handmade in their Montreal studio. 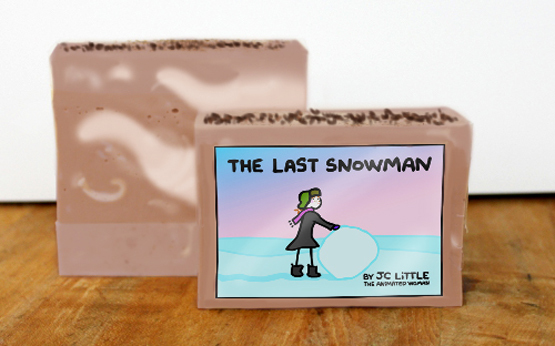 Dot & Lil are designing a custom soap just for The LAST Snowman blog tour - a "Hot Chocolate Swirl" limited edition soap! Creamy chocolate scented with chocolate-soap sprinkles on top, and the book cover design on the label. Fun right? Because after playing in the snow (or just freezing your buns off out there) the best thing ever is to come inside and soak in a hot bath with soap that will leave you smelling good enough to eat. You won't be able to buy this actual soap because it's specially made for this giveaway. So definitely enter for a chance to win! 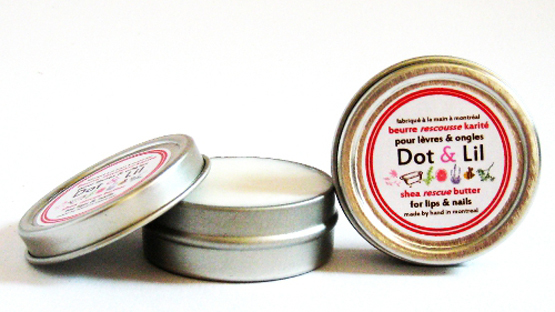 Also included in Dot & Lil's gift bag will be the Shea Rescue Butter for lips and nails. This is just what you want when the extreme cold leaves you dry and chapped. A cute mug featuring one of the illustrations from the book: perfect for a little hot chocolate after playing in the snow. And of course, a paperback copy of The LAST Snowman. Where's the F#*cking Mommy Manual?!? All different, all special and each with their own diverse readerships. I love them forever. Go check out them out! Enter the giveaways! Tell them I said Hi! 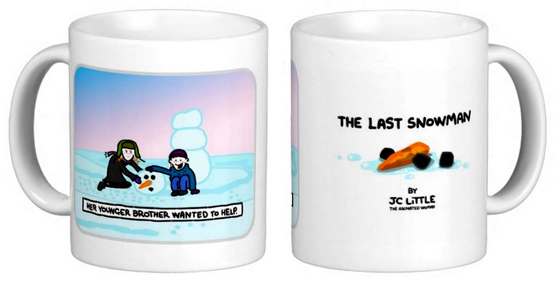 The LAST Snowman is available on Createspace and Amazon. If you've read this book and you feel moved to do a short review on Amazon or Goodreads, it will be very much appreciated. Congrats on your win Andrea!